This is a flat water obstacle course, designed to test the paddlers ability to manoeuvre the kayak around slalom poles, floatation buoys and trees along the banks of the river. 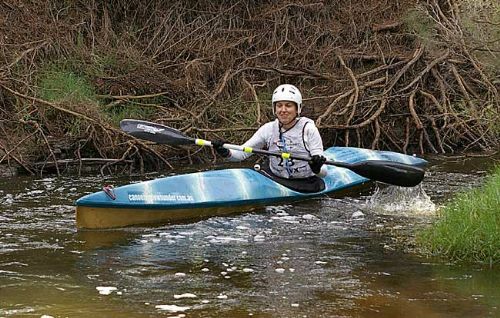 This is a great opportunity for new paddlers who would like to test their boat handling ability, before we enter the races with greater water flow. 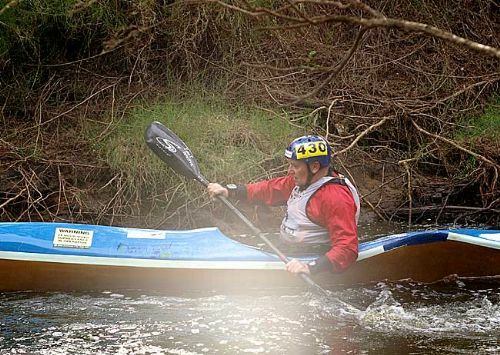 Due to the river conditions being flat water, helmets and PFD’s are not compulsory for this race. We would like to point out that the course does include low hanging branches which may cause injury.